There are some really fun ones out there, about how millennials are weaker than their parents, and how their neurological wiring explains their short attention spans. Most importantly these articles are mostly drawn up in the marketing world, and with good reason. 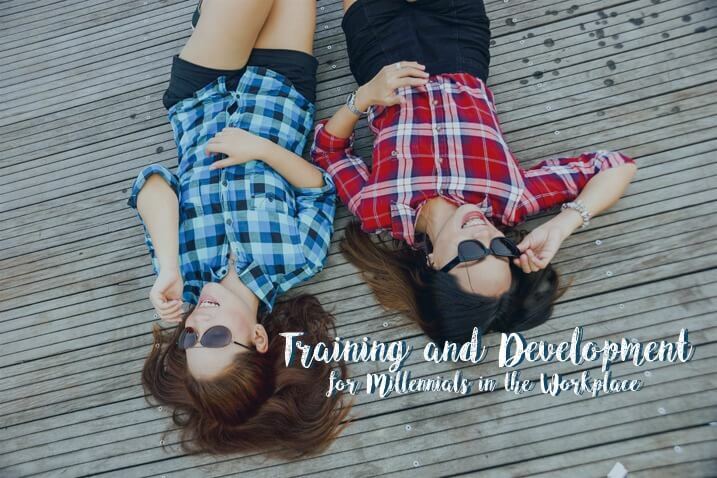 Since millennial buyer behavior is so vastly different than what traditional advertising channels can influence, understanding the demographic completely, is vital. Without going too far into a tangent, this generation is simply very different from what organizations are used to. Because of this, the fact that members of this unique age bracket are finally starting to mature and fill important roles within organizations across the world leads to a solid amount of conjecture. With this new landscape and their bright-eyed and bushy-tailed outlook. It is important that we try to understand exactly the training and development challenges that they may represent.